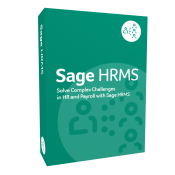 The foundation of Sage HRMS Alerts & Workflow is the Alerts module. The Alerts module allows a client to monitor an application for unlimited conditions and trigger alerts (via email, fax, text message, web dashboard, and FTP) to an unlimited number of recipients – both inside and outside an organization. 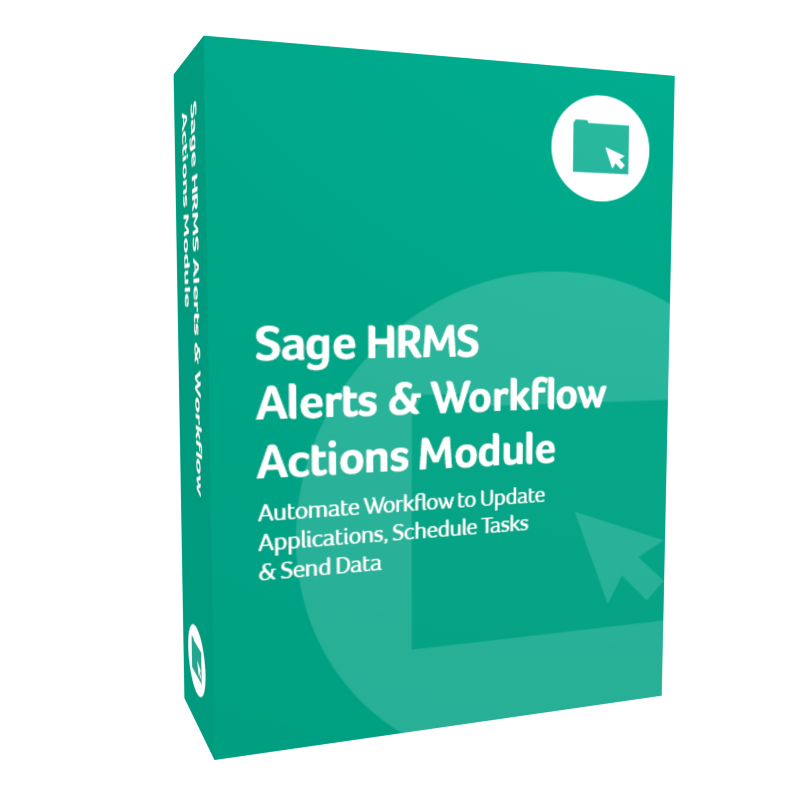 Adding the Sage HRMS Alerts and Workflow Actions Module provides the ability to trigger a series of events or processes to add, update, or deliver information. Export triggered event data (the details of conditions that have occurred) to an external file, such as a comma-separated or tab-delimited file. Take triggered event data from one application and move that data into one or more other applications. 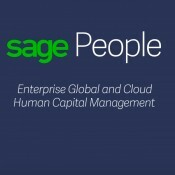 Configure an event to trigger reports in non-Crystal reporting engines, such as Sage Intelligence, Stimulsoft reports, and other such solutions. 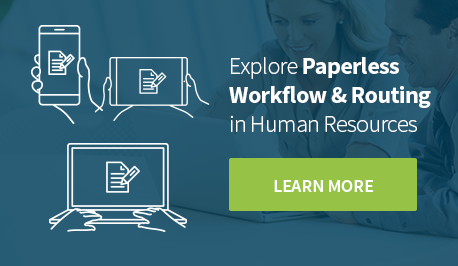 Trigger the execution of programs or procedures in third-party (external to Alerts & Workflow) business applications. Vinyardsoft develops alert and notification technology that works with almost every Front-Office and Back-Office application on the market today.